From 22/06 to 17/08/2018, daily. Dates to be confirmed. 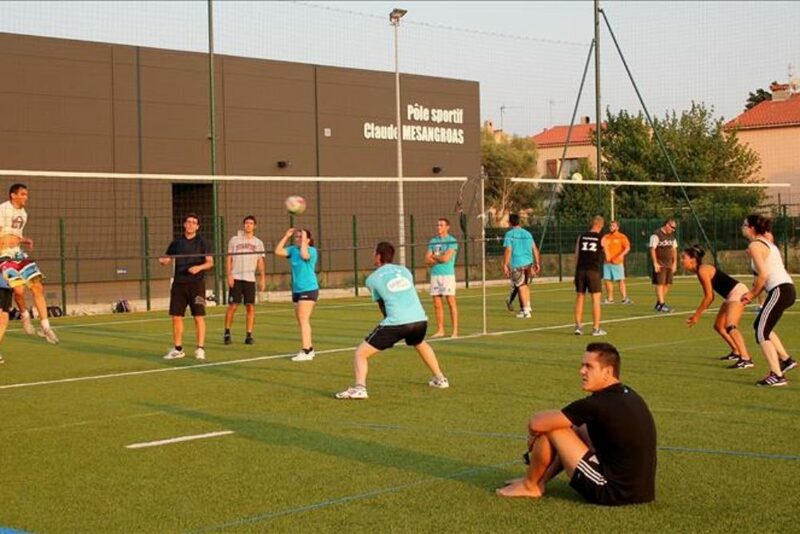 4x4 volleyball tournament every Friday evening. All levels welcome. Refreshments stall available. Many prizes from local sponsors. Tournament begins at 19.30.